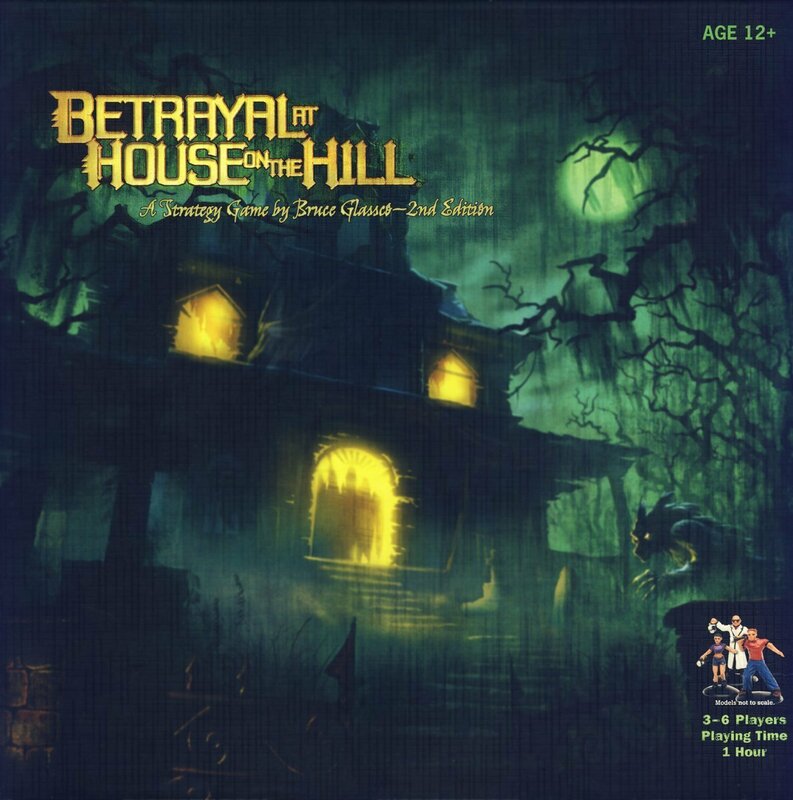 The creak of footsteps on the stairs, the smell of something foul and dead, the feel of something crawling down your back – this and more can be found in Betrayal at House on the Hill. 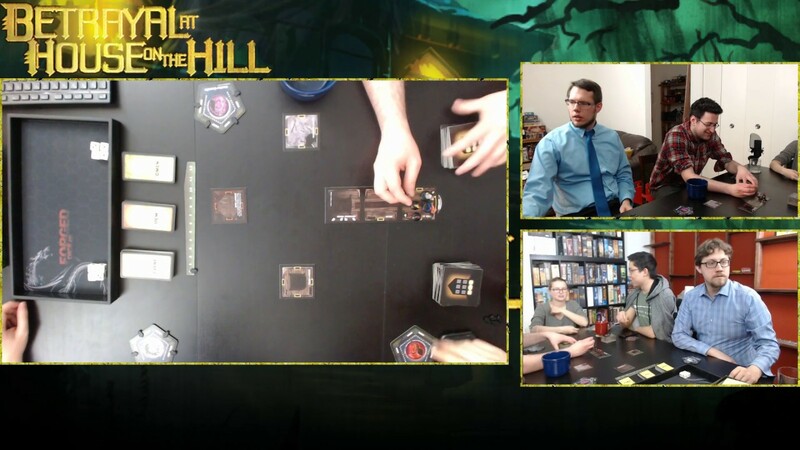 This fun and suspenseful game is a new experience almost every time you play – you and your friends explore “that creepy old place on the hill” until enough mystic misadventures happen that one of the players turns on all of the others. 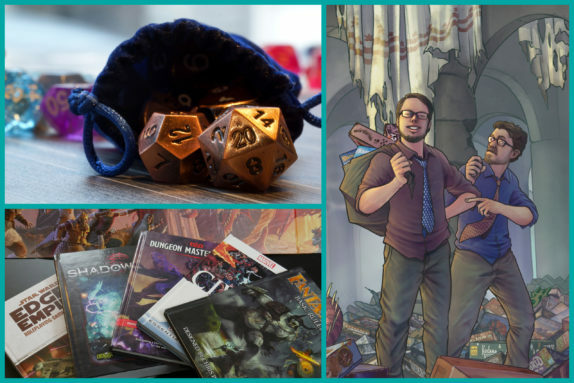 The game features multiple scenarios, a different lay-out with every game, and enough chills to freeze the heart of any horror fan.